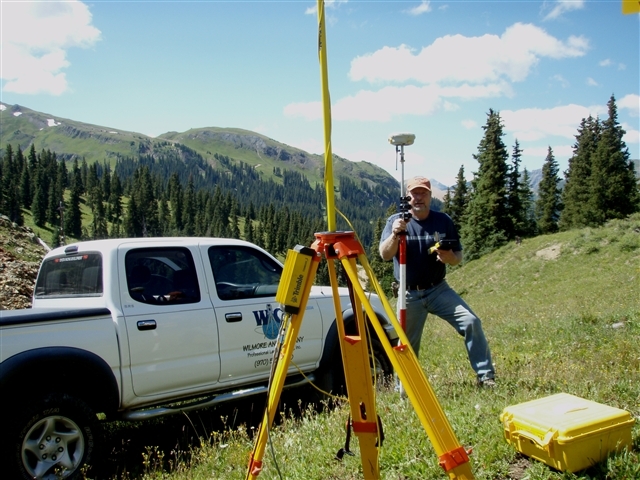 Wilmore and Company Professional Land Surveying, Inc., was established in 1996 in Western Colorado. 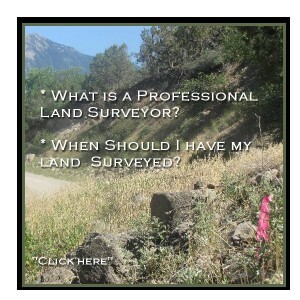 Over the many years our firm has participated in various Professional Land Survey projects in all of Colorado and the west. 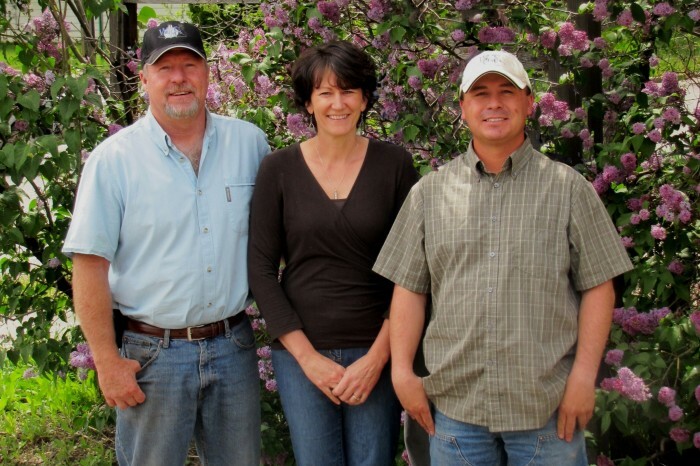 Our office is conveniently located in Paonia, Colorado, where we ourselves live, work and play. A committed, customer service driven, small business where clients are treated like we enjoy being treated, professionally, fairly and personally. Our public and private sector clients have found our firm to be a trusted resource to provide quality, timely Land Surveying services. 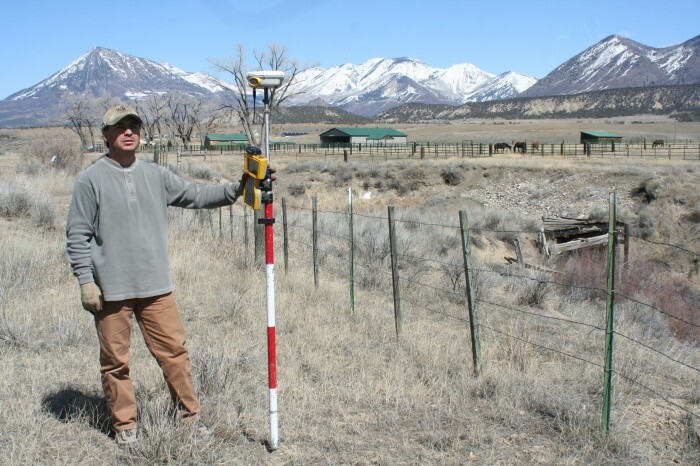 The knowledgeable staff at Wilmore and Company Professional Land Surveying, is accustomed to handling complex property and boundary situations and unique boundary law issues. 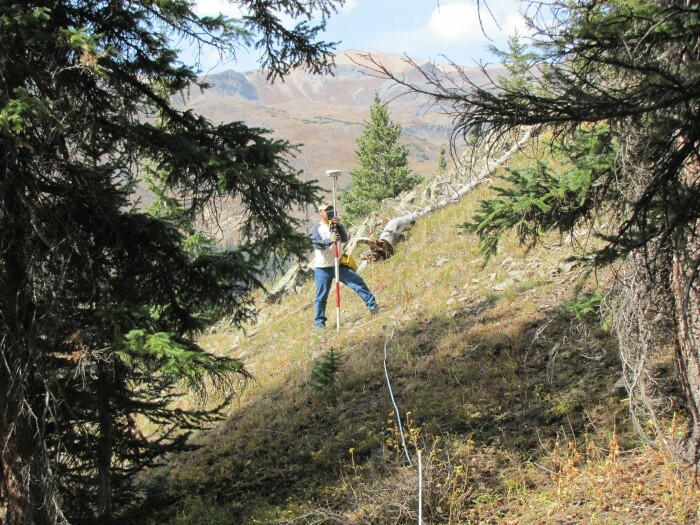 With a combination of 40+ years of land surveying experience, clients can trust each project will receive professional attention to detail from research and field calculations to drafting of the final plat. Questions? No Problem. Feel free to contact us any time.